It only felt right to use this picture right off the bat for Mr. Statham. I say that because I literally see it everywhere! 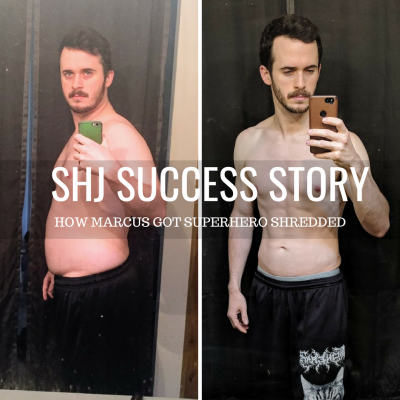 And, for good reason, the man is ripped! I’ve noticed that I saved some of these legends like Statham, Hugh Jackman, Terry Crews, Brad Pitt, and a bunch of other (Wesley Snipes, Wahlberg, Damon, Diesel… etc. etc.) studs, for a bit late in the game. Thinking about it a bit more, I think it’s because they’re quite intimidating. I need to do them justice. 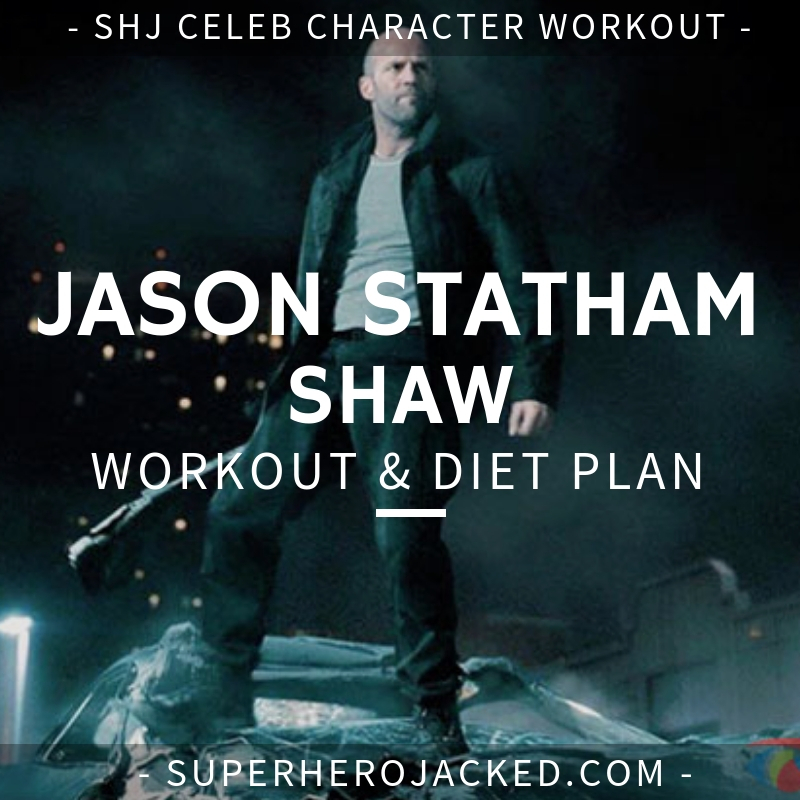 And, that’s what I’ll be attempting here with Statham’s workout routine. Holy crap Batman, this dude is almost 50 years old! Snipes and Pitt are both over 50, and Jackman, Crews, and Craig are nearing close as well – but the last time I was this impressed about physique and age comparison was probably Paul Rudd’s Ant-Man transformation. To be fair, it was mostly due to surprise. Coming from Rudd, it was quite the shock! 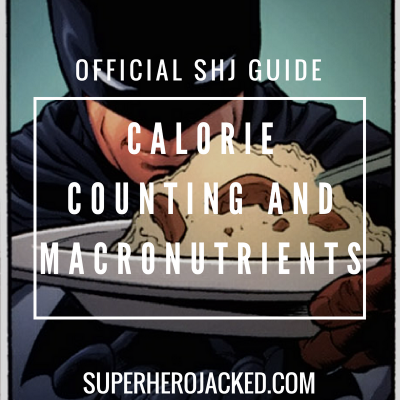 Some immediate things I found when researching Statham’s diet was the fact that he includes 3 liters of water a day into his regime, and tends to eat fairly “clean”. The Jason Statham physique looks like one that was achieved from a good amount of calisthenic type movements, combined with good nutrition. That being said, looks aren’t always one hundred percent on the money, so research must be done. One thing I immediately found was the fact that Statham doesn’t really attempt to bulk up, and mainly focuses on agility, and looking as athletic as possible. And, between his physiques and the workouts I found, he is doing a good job! 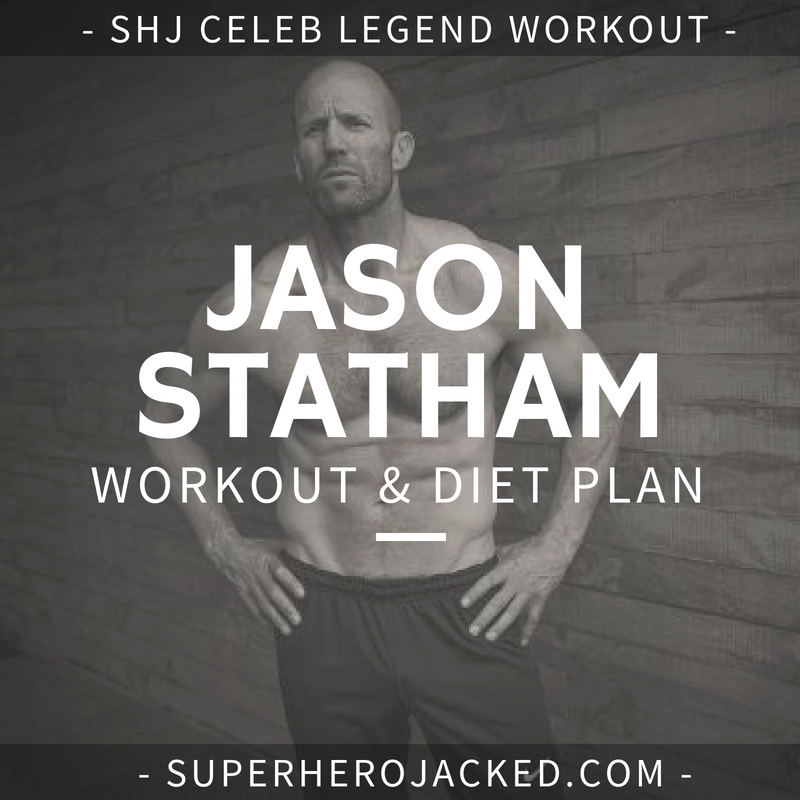 Another thing I found was that Statham likes rowing, circuit training, and a lot of varied workouts. Which all definitely makes sense. If you guys don’t have access to a rowing machine, I’m giving you fair warning that I’m going to be including it, but feel free to diversify the cardio. 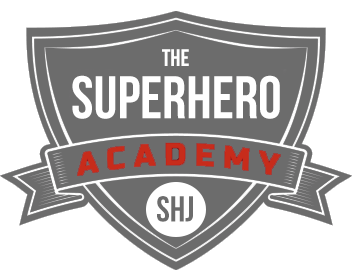 Also, if it wasn’t obvious, Statham also likes to include different forms of mixed martial arts training. This includes, but is not limited to: boxing, grappling and muay thai. Once again we’re making Coach Derek proud. 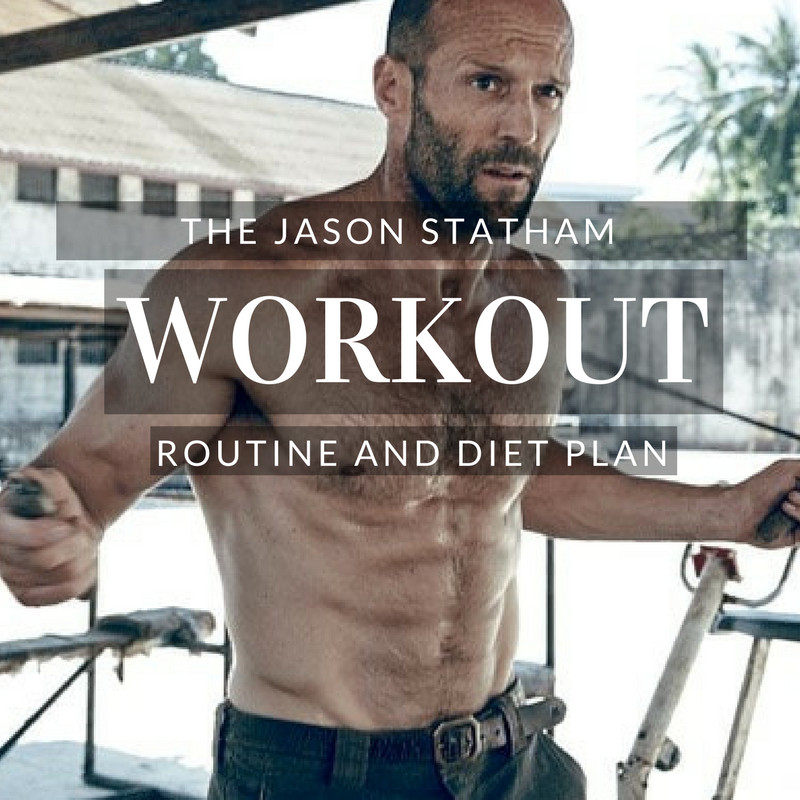 I’ve been creating more and more 3-5 day a week routines, but unfortunately I truly believe Statham’s will need the inclusion of more days. Now, that does not mean you’ll necessarily need to devote more time, that just means I’m going to be programming four days, instead of allowing you to include your own Cagers (aka Activity Days). You should still be adding in days for activity and cardio on your own. Think of this as a Cager!